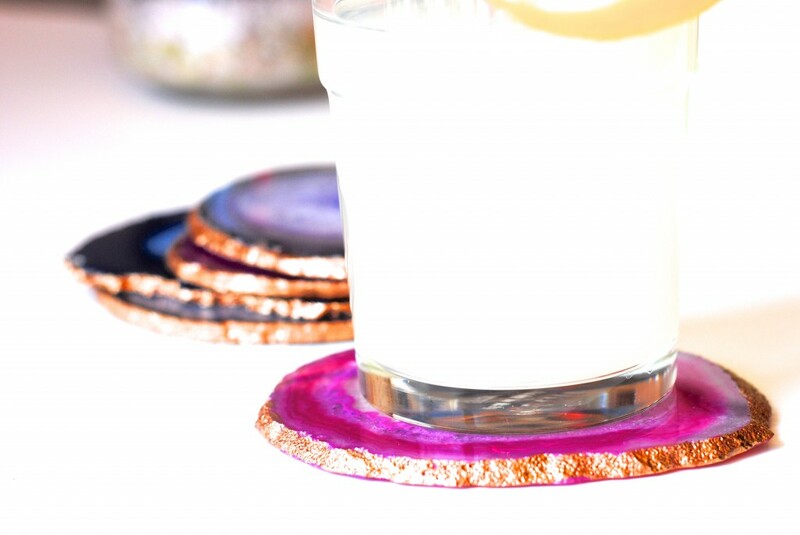 I’ve been lusting after the gilded edged agate coasters spotted in many catalogs and high-end retailers, but alas, the prices are usually astronomical. So I got up to my old DIY-ing ways and knew I could make my own. 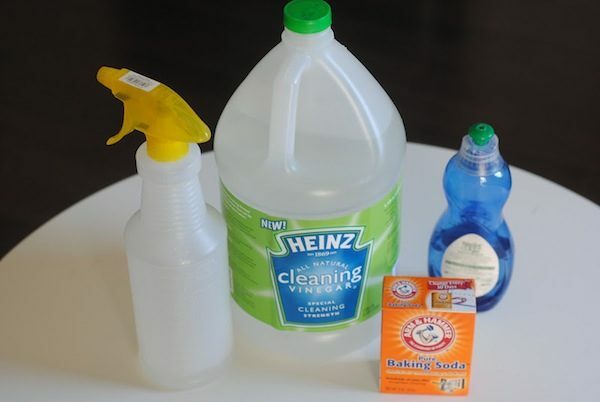 Turns out that once you have the supplies, you can make them in under 5 minutes each. 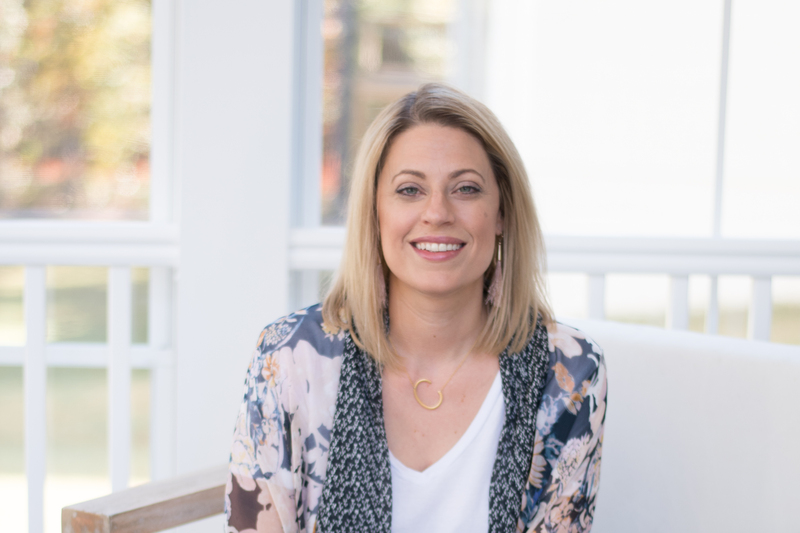 They’d make amazing Mother’s Day gifts as well– hint, hint! Aren’t they fancy? 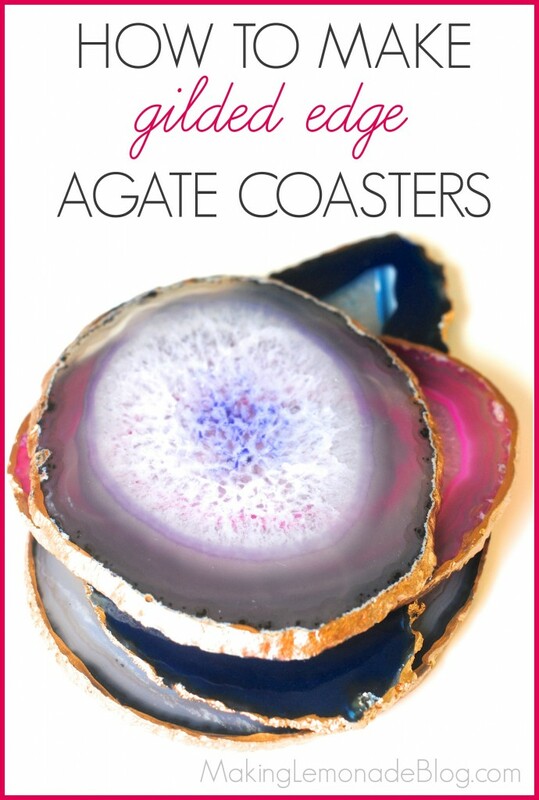 But forget the $100+ price tag, these guys cost just $8 each to make (or less, if you find an inexpensive agate source). 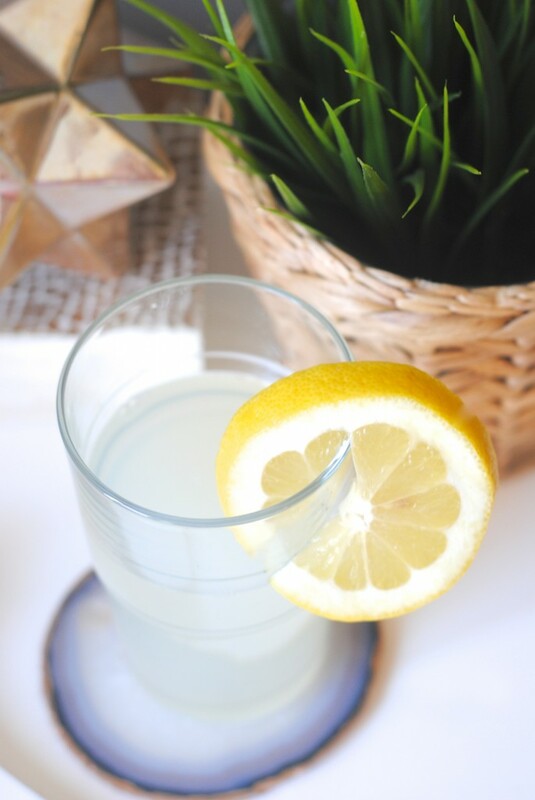 You don’t need a whole set; even one placed under an icy cold drink makes you feel all special. 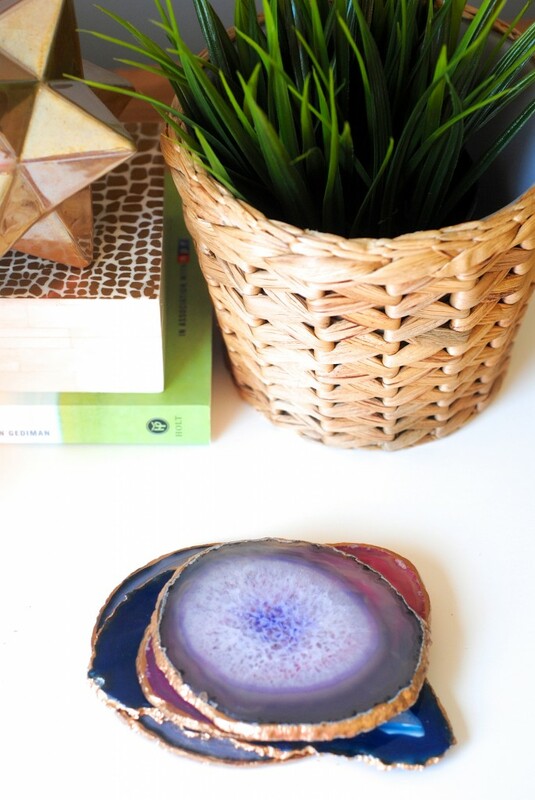 I started to scout out sources for coaster-worthy round, flat agates and found them in the most unlikely of places– Urban Outfitters! Check out this gorgeousness. The gilded edge is like a frame around each stone. POP goes the color! 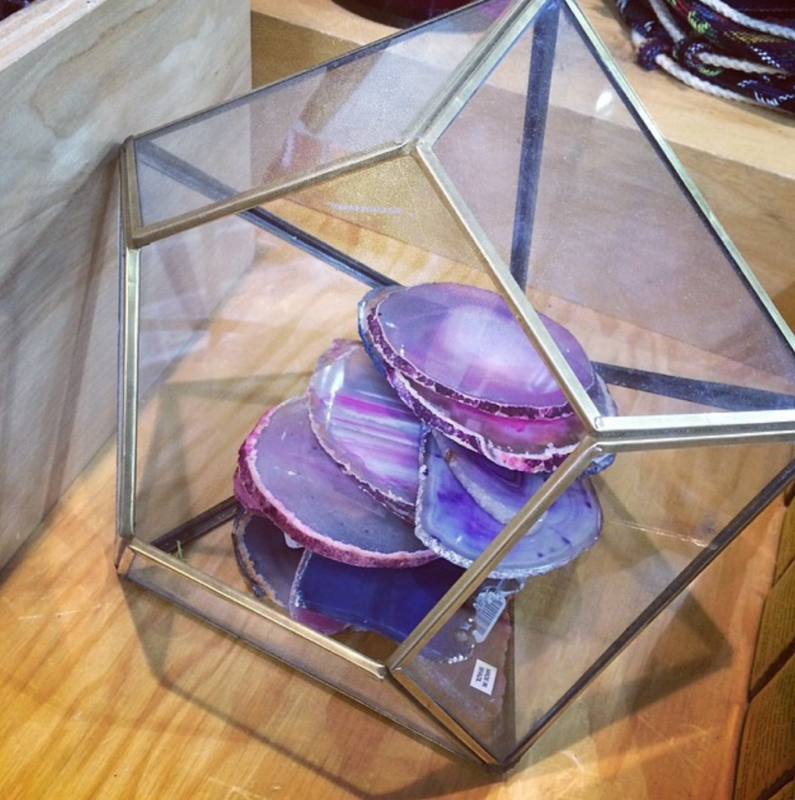 We have an Urban Outfitters at our local mall so they were easy to find, but they also sell the agates online. I found them on Etsy and eBay as well. 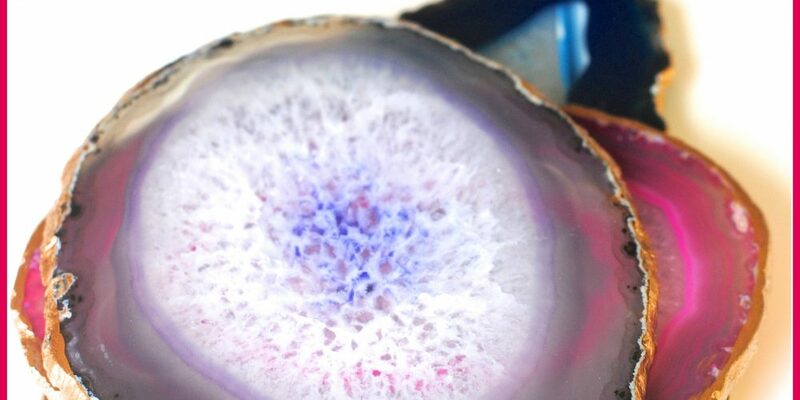 If you do make this project and order the agates sight unseen, be sure to ask the retailer for round ones that are about 4 inches in diameter. 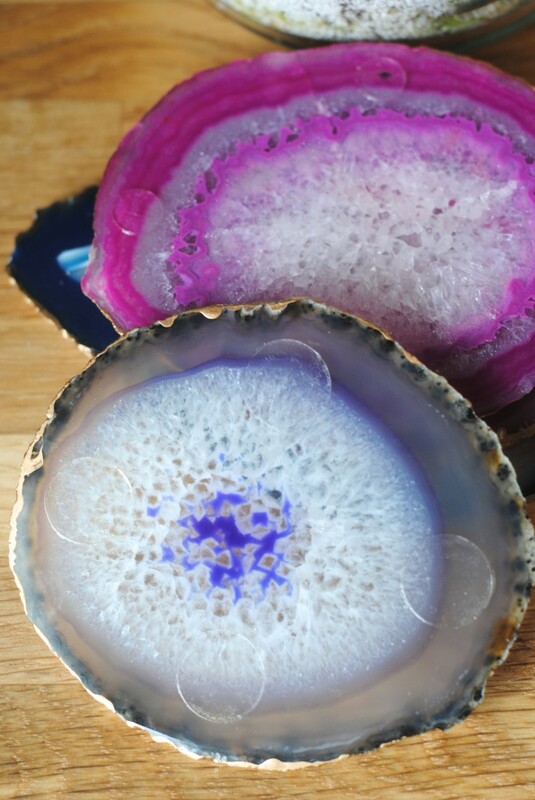 I bet you’ll find them at local rock shops and possibly natural history museums, too– if you go on vacation, keep your eyes open for those types of places. Gilding was a breeze. 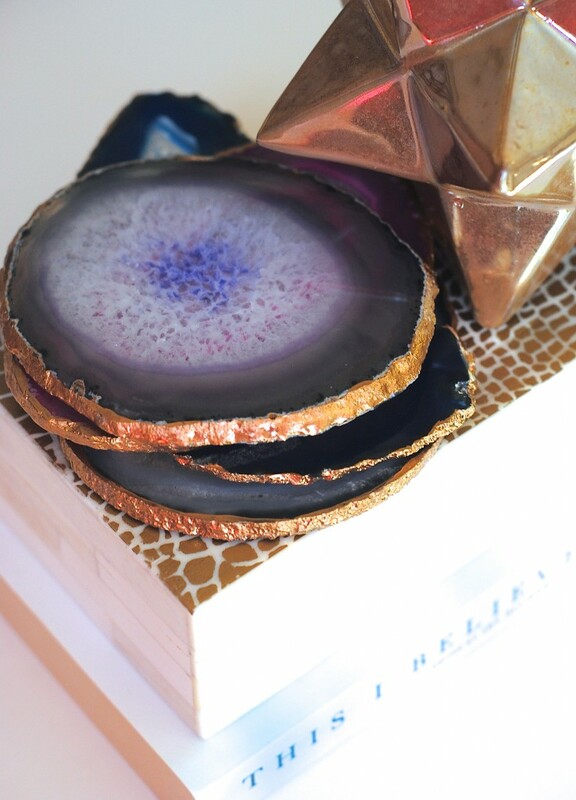 I followed the same procedure as for the agate jewelry box— gilding paint, soft brush, and drag it along the edge. This photo below is a re-enactment– I couldn’t take a photo doing it the right way because I needed two hands. 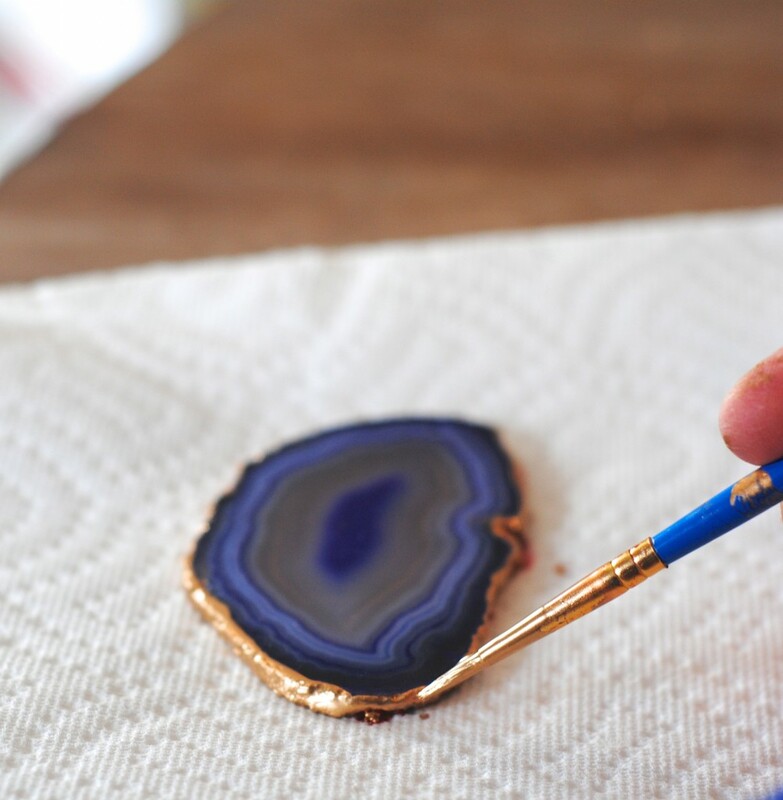 Hold the agate in one hand and paintbrush in the other; definitely don’t do it on a paper towel as I so falsely demonstrate below. 😉 See my top-secret drying technique in the next step. I placed them on top of shot-glass sized cups to dry so the gold paint doesn’t smudge. 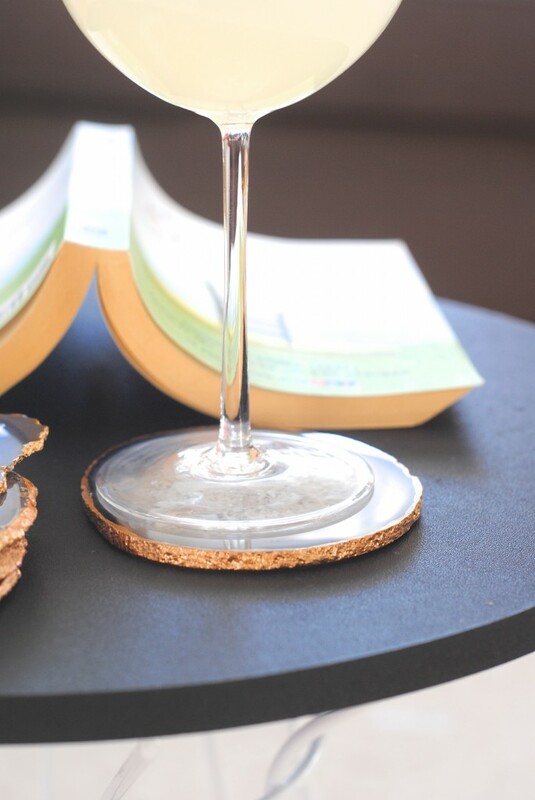 Once dry, I used four sticky dot plastic protectors from The Dollar Store on the underside of each coaster. That’s it! 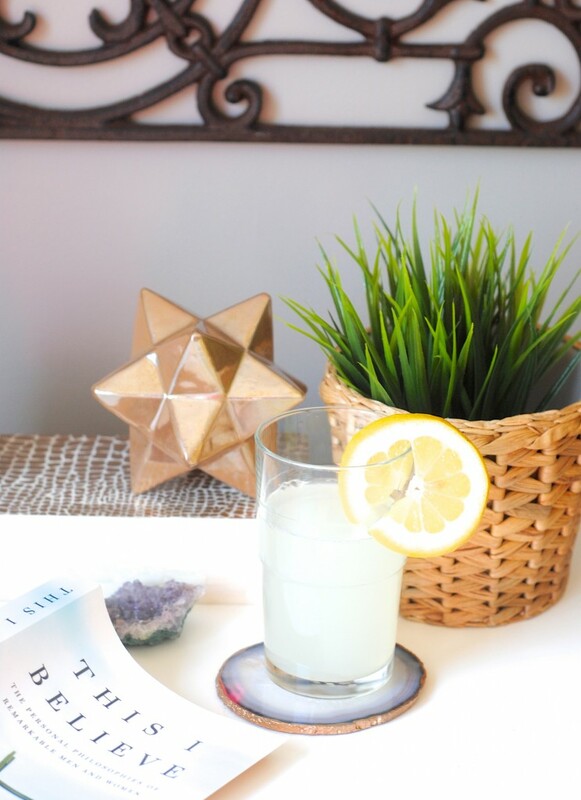 Sit back, crack open a book and a bottle of lemonade (or glass of wine), and relax. Your drink and table surface are now safe. AND FABULOUS. 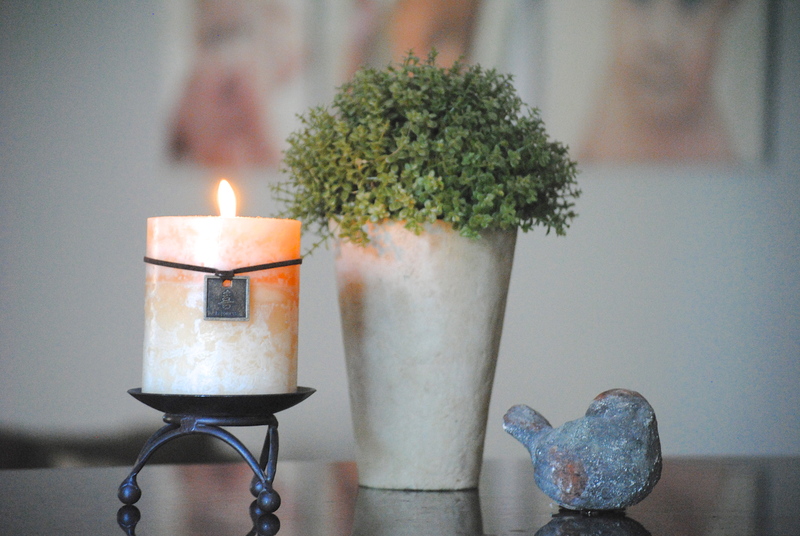 So tell me– would you make a set for yourself if give it to someone as a gift? 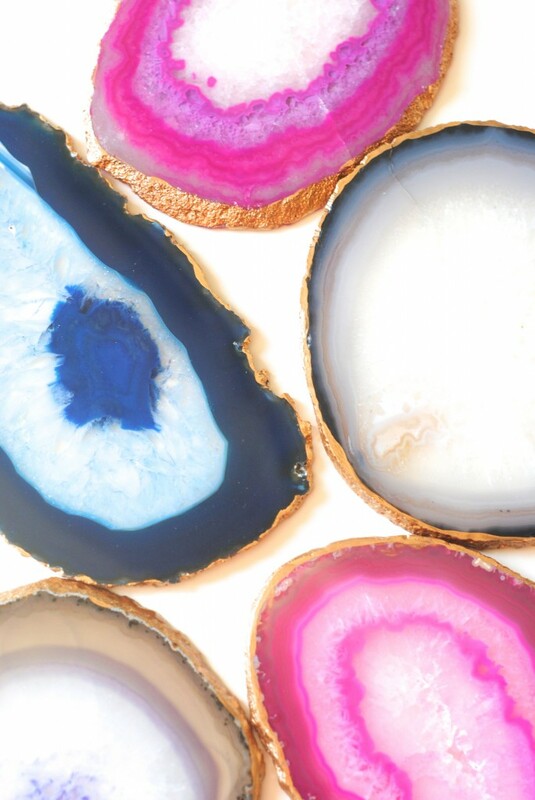 Are you on board the agate trend too? 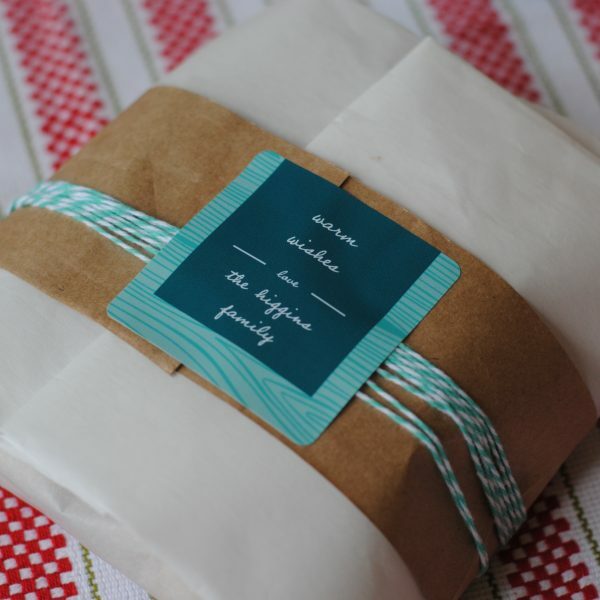 Pinned and totally making these. You are so talented! 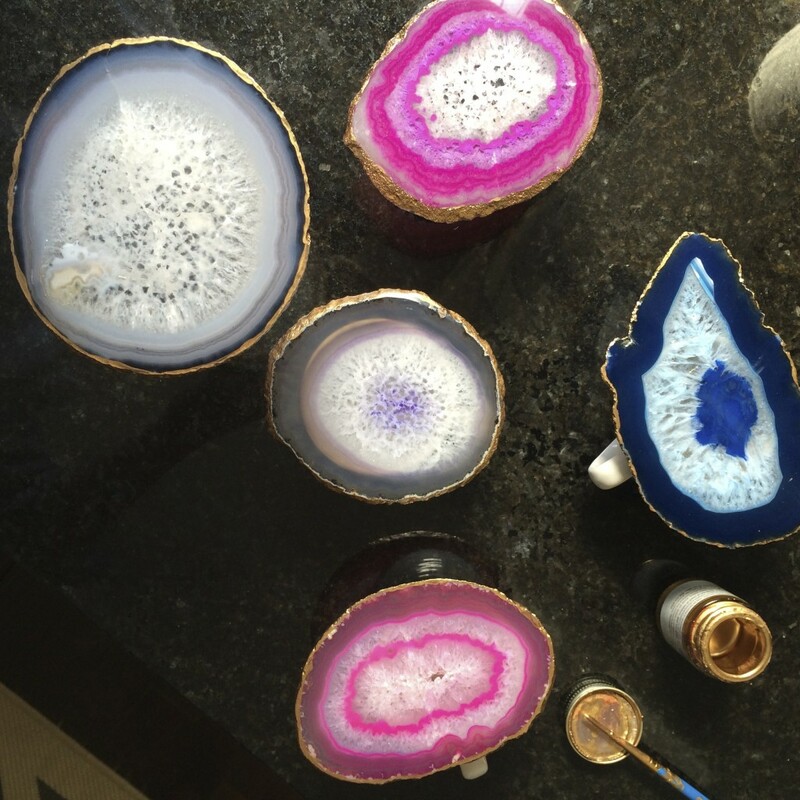 Who knew urban sells agates? These would make a great mother’s day gift too! 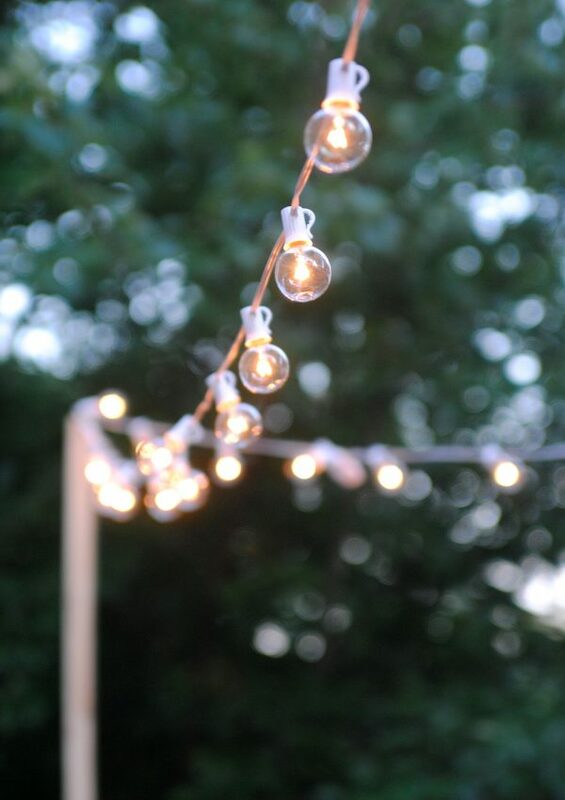 You make the most simple things look beautiful! Pinning this! 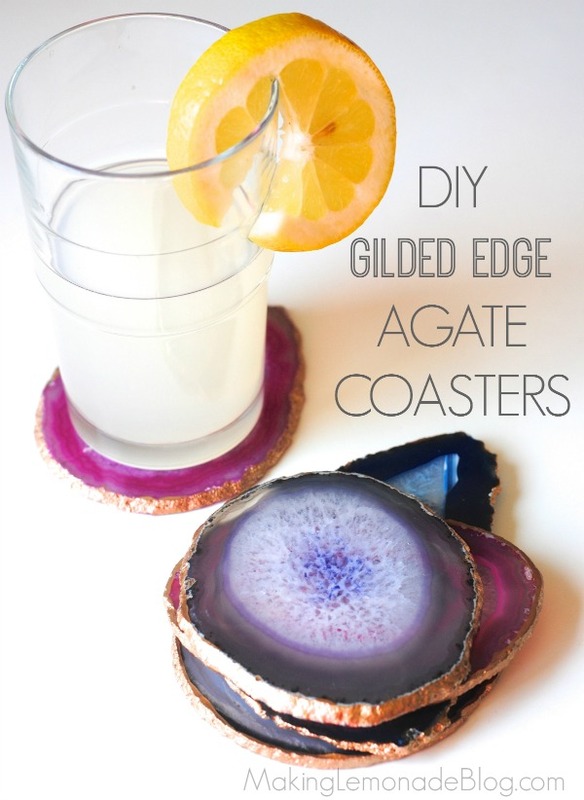 Made them and while they are pretty to look at the glass sticks to the agate if the bottom of the glass gets moist. Oh I’m sorry to hear that! I’ve been sticking to hot drinks lately and haven’t had that problem, but I’m guessing I’ll need to be careful when summer comes around. Love these! 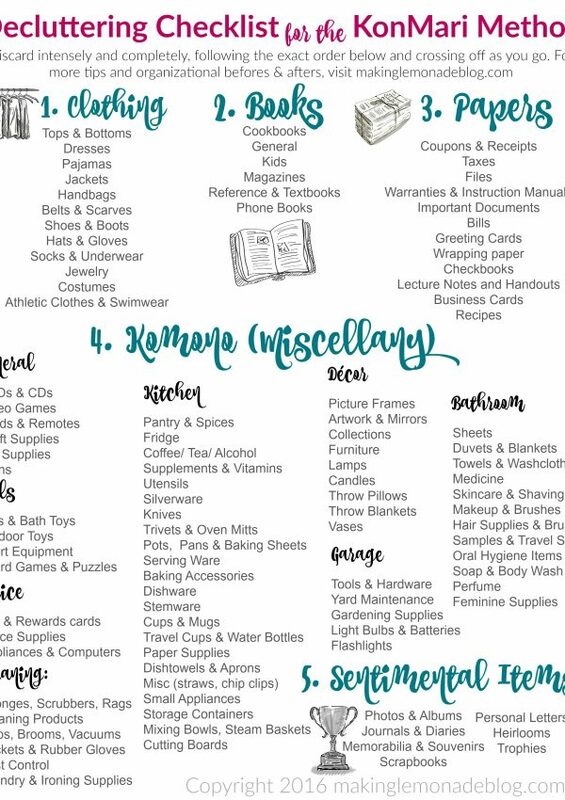 I guess I need to check UO now, too. Thanks for sharing! Hi Carrie!! 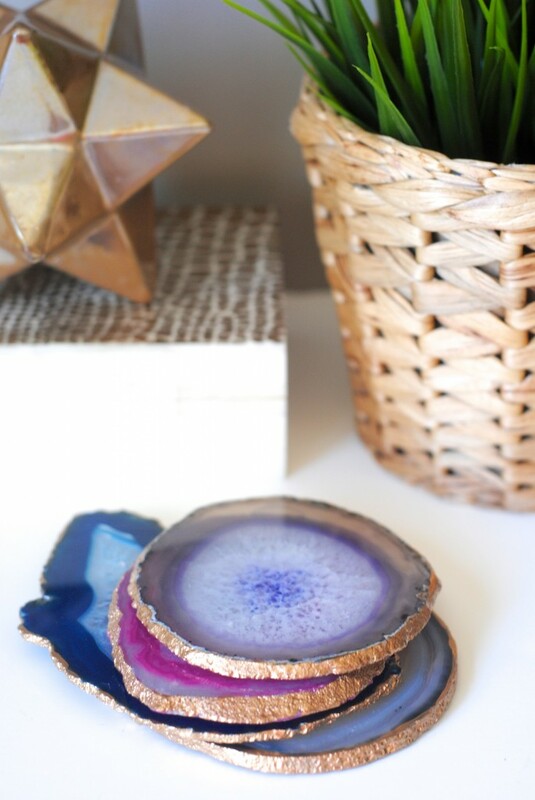 I Love this Agate coasters!!! I want a make the Agata jewelry box you made! !But I could not find that ! !Where is it? 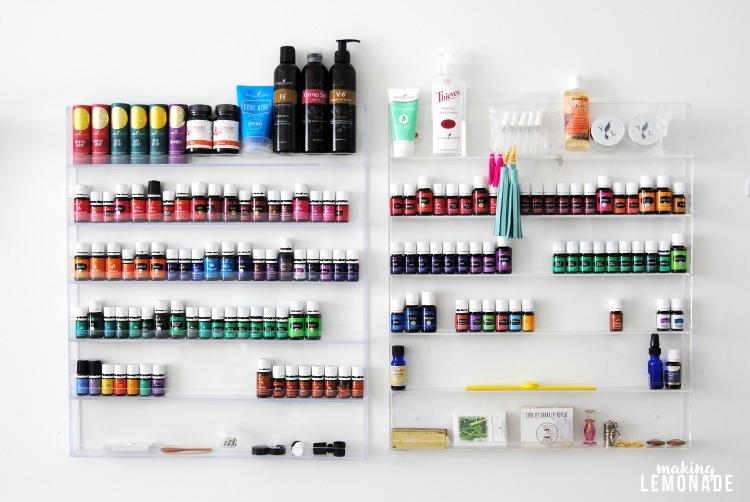 Where can I buy the lacquer box? Thanks a lot! !